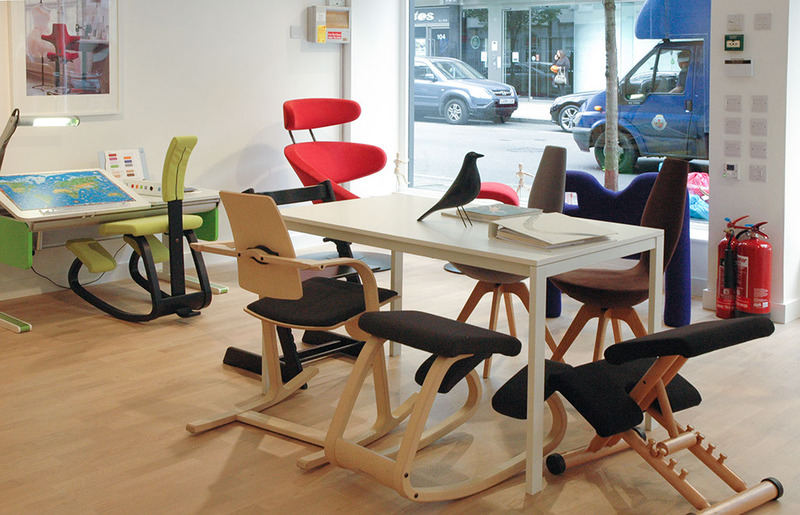 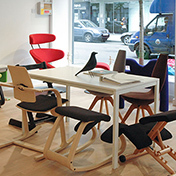 Design led ergonomics for every age. 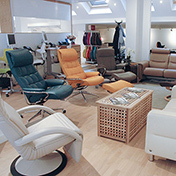 Click here for our other great stores. 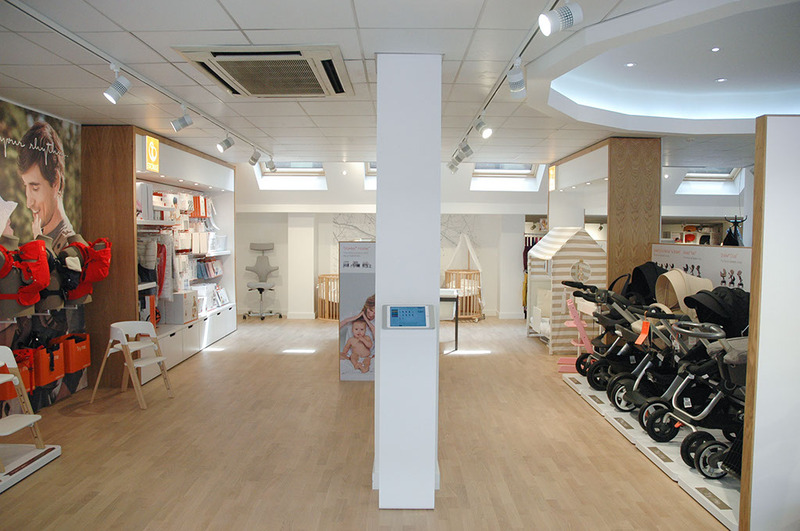 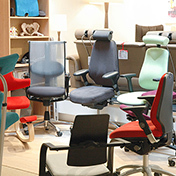 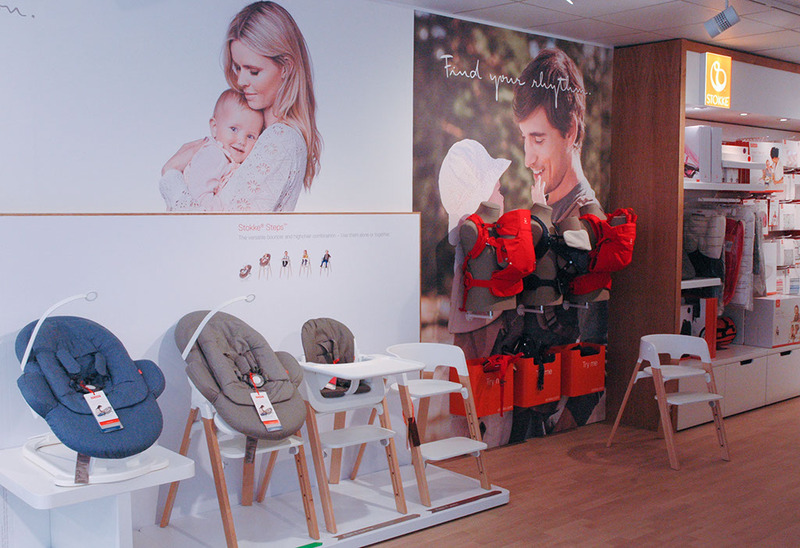 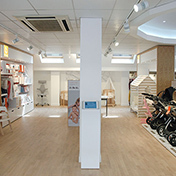 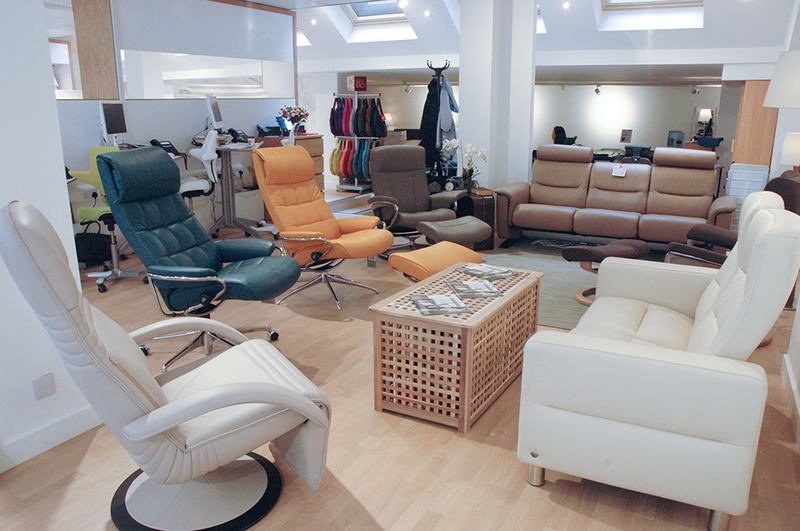 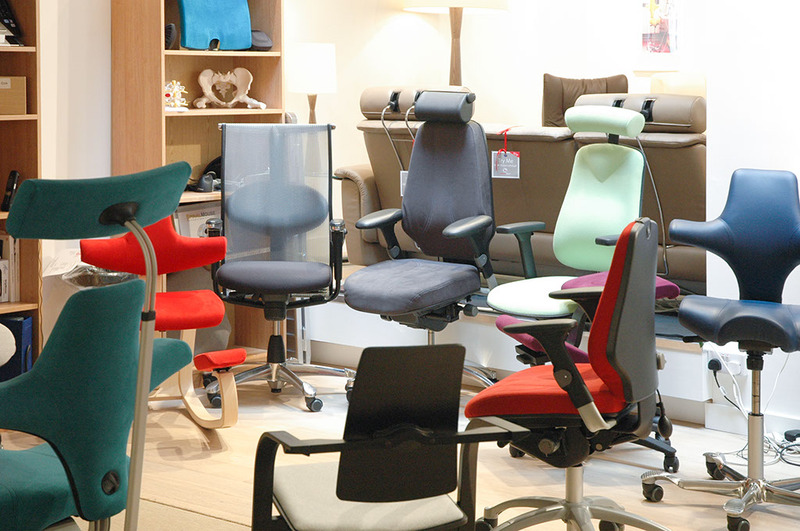 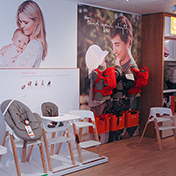 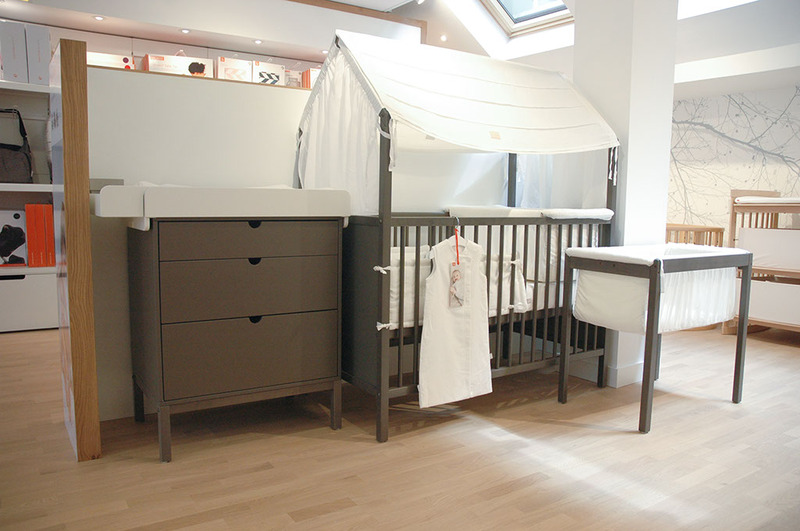 Our stores always match our low web prices and will offer an extra in store discount on MBT, Mobiliser, Stokke, and much more if you've made a special journey.